This is a high variance slot game. It has amazing free spins features with a potentially huge multiplier making it a huge hit amongst slots players. The game has increased in popularity due to its 300X multiplier. 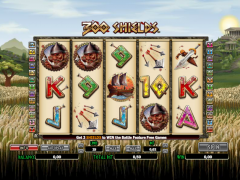 If you are a great slot games player, then 300 shields is the right game for you. This is a video slot game with 5 reels and 25 paylines. It is quite flexible since you can play for as little as 25p per spin to as much as £200 per spin. The urge to play this game is triggered once you open the game. Its appearance is cultivating to the eyes. The slot opens with an epic cut scene featuring the 300 Spartans storming into the battle. This is because the game is based on the tale of the 300 Spartans at Thermopylae. It carries a rich depth of color, horrific animations and sound effects that flow right through the reels. You might consider not wanting to play the game if you happen to be light hearted. Icons on this game include; the Spartan soldiers, shields, ships, swords and specific themed icons, that is 9, 10, J, Q, K and A. the detailed icons animate when a winning combination is made. This only occurs before the reels run red to the squelch of freshly spilled blood. The main feature in the 300 shields game is the Battle Feature Free Games bonus round. This is a feature that is prompted by getting 3 or more shield symbols anywhere across the 5 reels. One is awarded with 5 free spins will all warrior wins doubled. During the free spins, you will see shields and this increases your shield count and can also boost your warrior win multiplier up to 300x. What is exciting about this feature is that you can re-trigger the feature whenever you get 3 or more shields. 300 shields is one of its kind is you consider the fact that the possibility of a 300X multiplier is not common at all in online slot games. While playing, you can configure bets between 0.02 and $125 betting range. This is done by choosing a coin value and up to 25 lines. One only needs to use one coin per line to achieve this range. This according to the generators of the game, it was deemed as being healthy enough for low, mid and high rollers in the game. As mentioned before, this is a high variance slot game. This means that wins will be few and far between each other. Though when a win comes it feels like Christmas has come early, it is recommended that you play at low stakes initially to avoid losing your entire bankroll quickly. The Spartan plays as an animated wild icon. He slashed his way through other single icons to create a winning combination. This icon has the ability to duplicate any other icon including the one shield scatter, as long as they appear on the same line. Five free spins that have a possibility of up to 300x multipliers are awarded by the shield icon. When this happens you will see a sword on the right side that shows the current multiplier. One begins with a low multiplier of 2x. 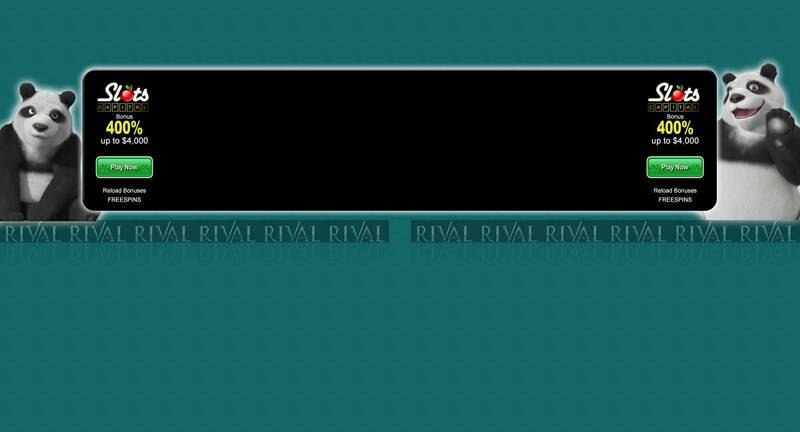 If three more scatters appear during the free spins, then you are awarded five more free spins. If that process repeats itself for four times any win will be multiplied by 300 times. If you loved the film 300, and have the guts to stand the general blood and fighting scenes, then this is a game you could use for fun to pass time or as a way to earn a little extra cash. This does not at all imply that we advocate for gambling, only play when it is convenient for you to do so. All or at least majority of the casinos support this game hence you can get into any and try 300 shields for yourself.